Prom is the time of year girls over-stress about everything, especially about finding the right prom dress that falls within in their budget. A quick Google search of dress shops in your area can save you a lot of time, stress, and money. It can be extremely difficult to find the perfect dress that fits you comfortably, and considering we only have a few prom dress shops in Indiana, after a short visit to one of them you can begin feeling hopeless. I, myself, had a very difficult time finding a prom dress due to me being a larger size. 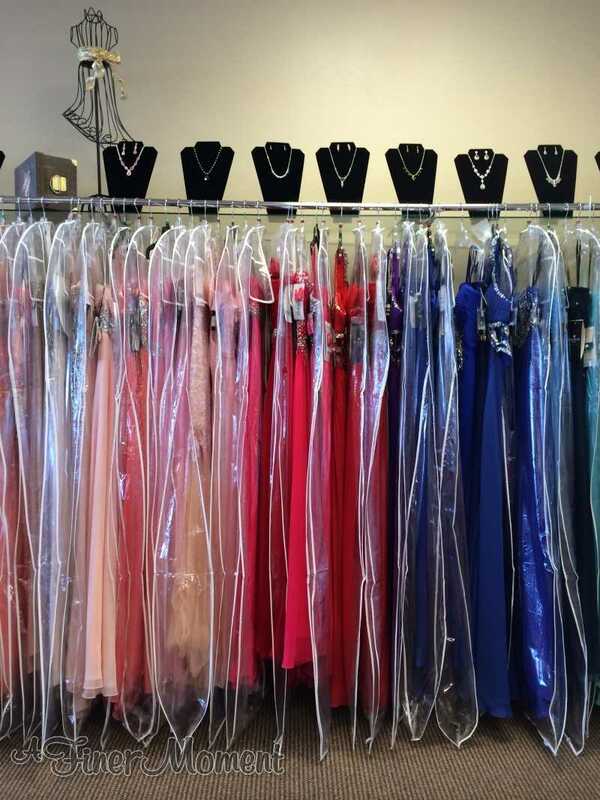 During my hunt to find a dress, I found five different prom dress shops (aside from Von Maur, Windsor, JC Penney, and Macy’s in the Greenwood Mall) that carried all sizes 00-26. I visited all of the shops listed below, and there are even several more in our state. This list contains shops within an hour-and-a-half drive and a wide variety of styles and sizes.